Run every Friday from 9:15-10:30am, Flourish is a targeted playgroup with developmentally appropriate learning and play opportunities designed by our ELC Director. It can be seen as the perfect transition to our ELC or just a wonderful opportunity for 0-5 year olds and their parents to socialise in a beautiful Barossa setting. 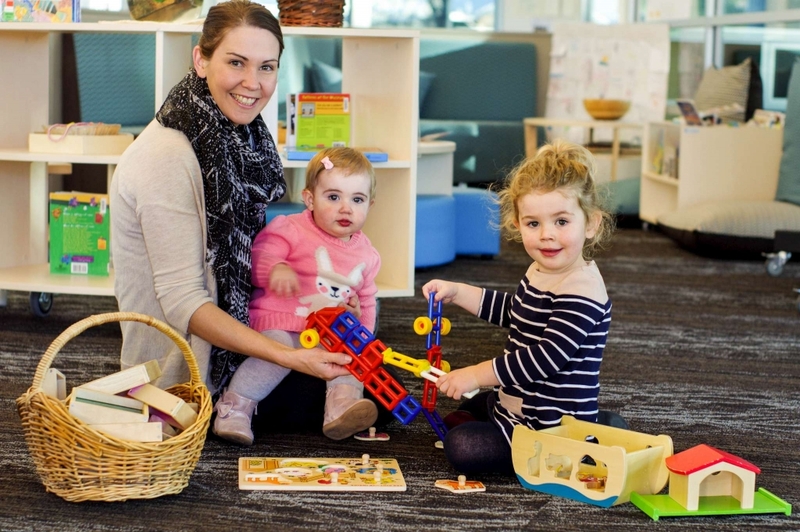 Playgroup sessions include free choice play, activities based around the weekly theme, snack time and mat time with stories and/or musical activities. The cost for Flourish Playgroup is a gold coin donation which is used to provide tea, coffee and craft supplies for the activities offered. Contact our School office for more information (08 8562 1655).